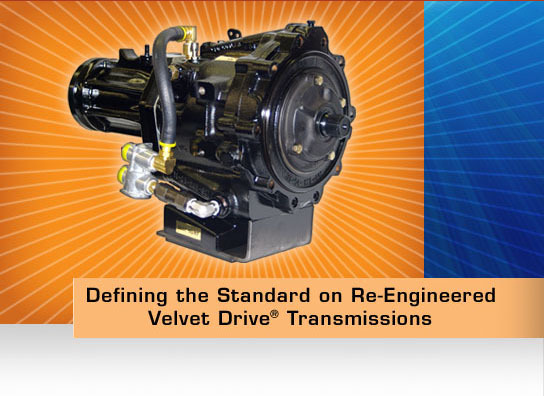 We have reengineered the Velvet Drive® transmission for high performance and durability. By changing the clutch disc material and the number of clutch disc, results in higher torque capacity. A redesigned hydraulic system and the modification of a windage tray reduce the parasitic loss, resulting in gained horsepower.